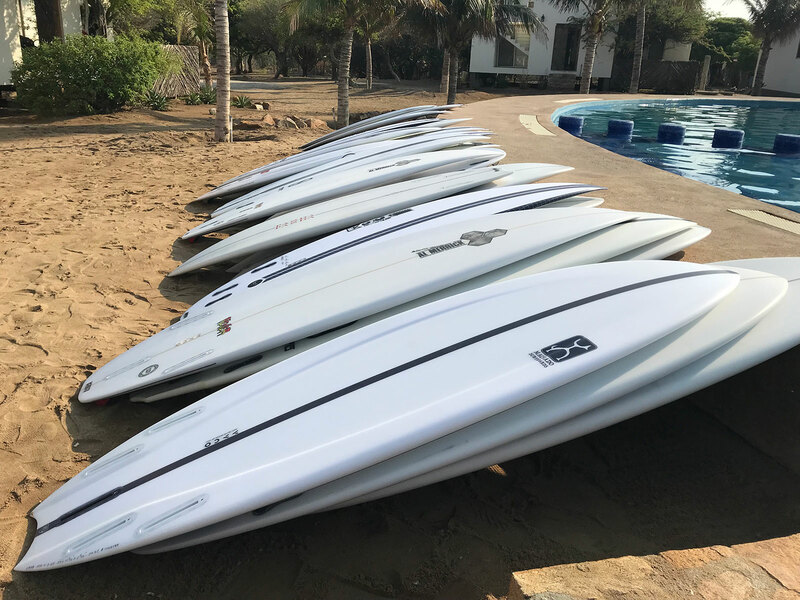 Las Palmeras Surf Camp is a proud partner with Awayco, now offering a wide variety of boards from Firewire, Slater Designs, Channel Islands, Haydenshapes and Panda – 50 surfboards in total right here in Salina Cruz, Oaxaca, Mexico. 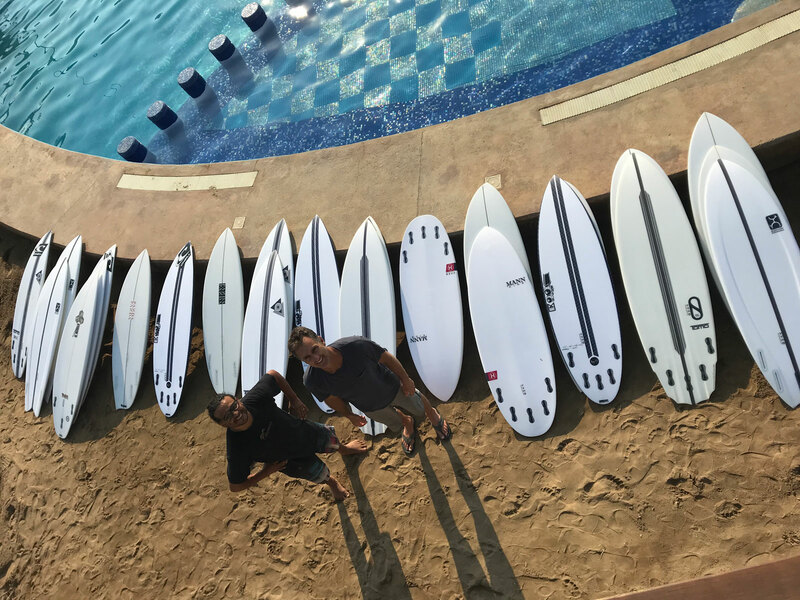 Imagine a surf trip without heavy boardbags, oversized baggage fees, hassles with customs and dings from the airlines. Imagine knowing that when you arrive here in Mexico you are going to ride the right board for whatever the conditions throw at you. 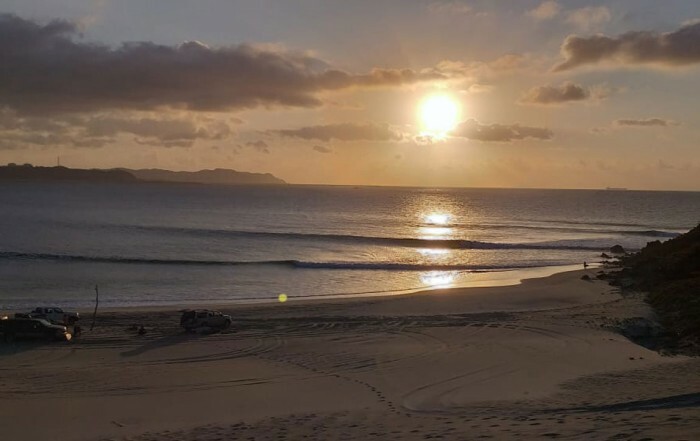 This is now a reality here at Las Palmeras Surf Camp! 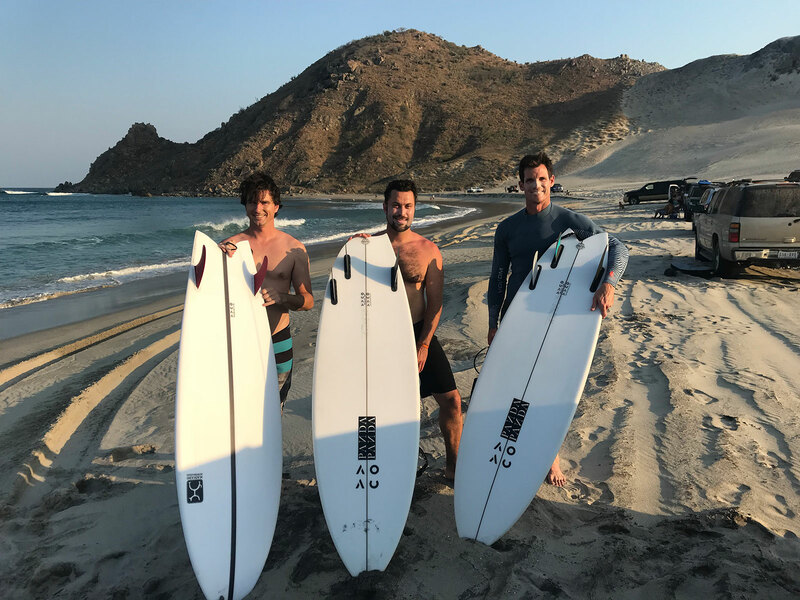 Sign up at Awayco.com and book your first board today! 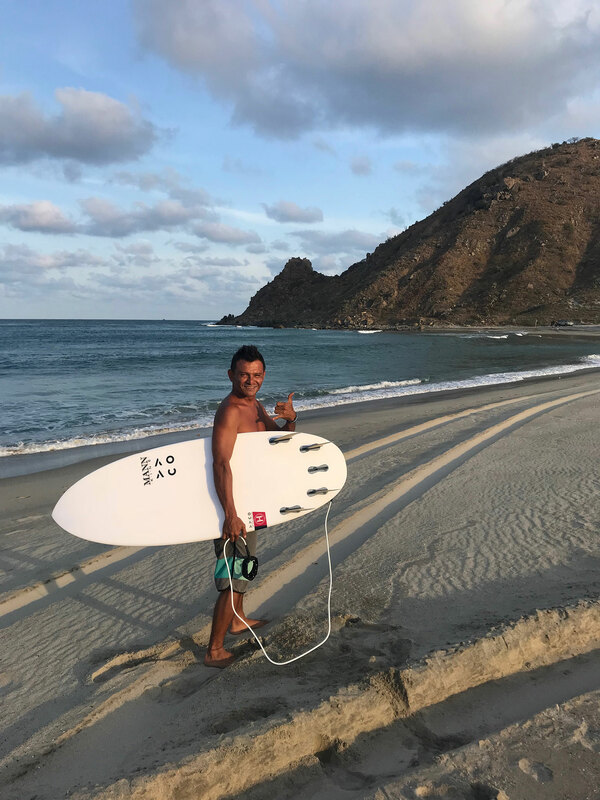 Browse our online selection of surfboards. Pick up your board at Las Palmeras Surf Camp. 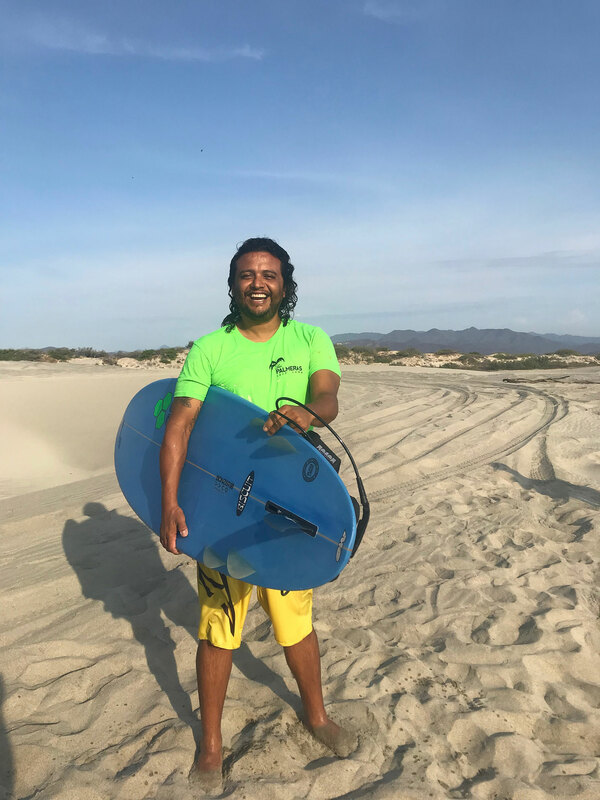 Adventure with your new gear. Make a friend. Laugh. Shred. Fall. Breathe. Grow. 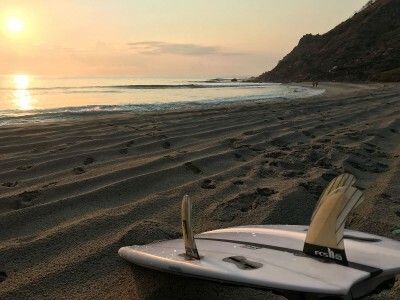 Return your board to Las Palmeras Surf Camp when you’re done.